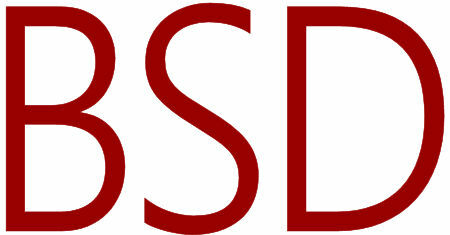 The 4.4BSD kernel provides four basic facilities: processes, a filesystem, communications, and system startup. This text outlines where each of these four basic services is described in this book. We shall define terms and mention basic system calls. Written for the new user and new system administrator of FreeBSD. It should help those who have no UNIX background easily get started using FreeBSD. FreeBSD has the power and the flexibility required to meet even the most demanding situations. This book is intended as a resource to system programming on BSDs. The reader should be familiar with basic programming in C or C++. Although this book focuses on FreeBSD, many of the concepts discussed will apply to other BSDs. Handbook covers the installation and daily use of FreeBSD 4.6-RELEASE. The first section of the book guides the newcomer through the installation process, and introduces the concepts. The second part is a comprehensive reference for administrators. Practical guidebook that explains how to get a computer up and running with the FreeBSD, how to turn it into a highly functional and secure server that can host large numbers of users and disks, support remote access, and provide web service, etc.